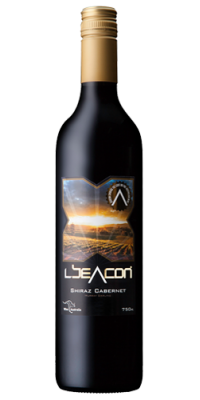 Today, Beacon reflects the pioneers of the new world, we set out to explore, discover and create wines of style, purity, quality and present diversity from unique regions of South East Australia. The Beacon symbol is an intentionally conspicuous device designed to attract attention and encompasses the first vine to reach this magnificent landscape. 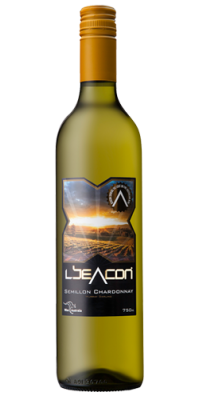 Beacon is brilliant, radiant and spectacular, our light shines far afield and is clearly seen from a distance. Follow this gleaming light and you will encounter an astounding range of fine assortment of Australian wine.